When we mention Malacca, many Malaysians do not think of much of this little town. However small it may be, it contains a fair share of interesting things to do, some of which you may only find there. 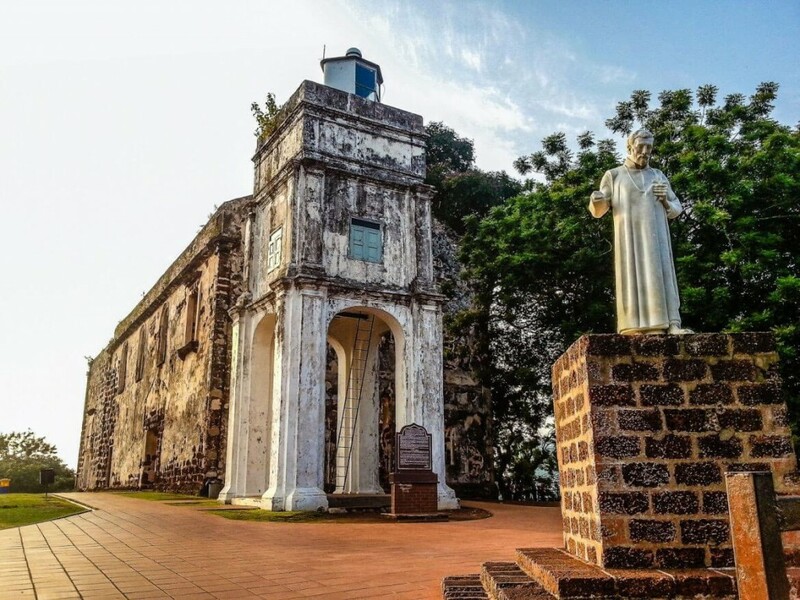 Malacca may be a small town located on the West coast of Malaysia, but let us recommend 10 best things to do in Malacca for those who are planning to visit. To visit one of the oldest church buildings in Malaysia, you are required to walk up a few flights of stairs to the top of St. Paul’s Hill. The remains of St. Paul’s Church sit at the top of the hill without a roof; only walls and some tombstones are left at the windy place. Walk down a different flight of stairs and head towards A’Famosa (Porta de Santiago), which was once a fort built by the Portuguese. What remains now is a gatehouse that still bears the Dutch logo “VOC” after they ousted the Portuguese. This gatehouse holds a long history since its establishment in 1511, and is still a popular tourist attraction in Malacca. When night falls on Friday and Saturday, it’s time to eat and shop all you can on the streets of Jonker. Although stall owners start opening in the evening, the crowd only starts buzzing in at night. 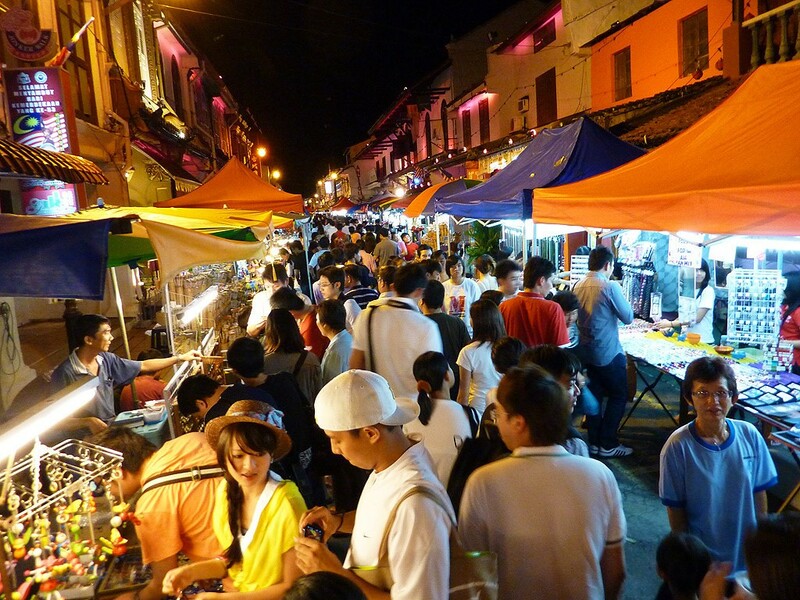 During the weekends, the Jonker Street Night Market is packed with people, all coming out to look for delicious street food, intricate ornaments or cheap gadgets in the market. The night market occupies most of the road along Jalan Hang Jebat, with some shops along this stretch opened for business as well. This lively area has managed to attract locals and tourists for many years, hence allowing them to remain in operation after all these while. The Stadthuys is a concrete example of Dutch influence in Malacca during the 1600’s. Built on the remains of a fortress belonging to the Portuguese, this solid red building showcases fine Dutch architecture. Other than the exterior, the interior has been renovated and transformed into the Museum of History & Ethnography. What was once the office for the Dutch governors is now a keeper of Malacca’s rich history. Visitors are also able to get an insight of Malaccan customs and traditions that have existed since decades ago. An admission fee is needed, with free guided tours at specific timings. It’s a good idea to take a walk at the Klebang Beach in the evening with friends or family. 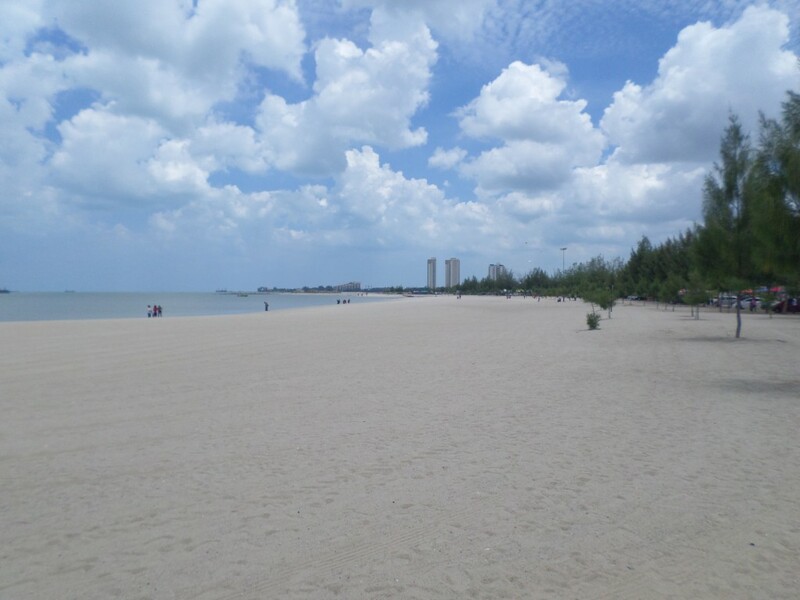 The Klebang Beach is very spacious, providing a large recreation area for patrons. If you have a family with children, they’ll be having a great time here playing with bubbles, kites or even riding a horse. Having fun is one thing, but getting hungry is another! Don’t you worry because many food trucks are present at Klebang Beach, and you’ll be able to fill your tummy with delicious food. The food trucks happen to be one of the attractions too, serving scrumptious local food such as fried noodles, Satay, Rojak, and a Malaccan favourite – coconut shake. 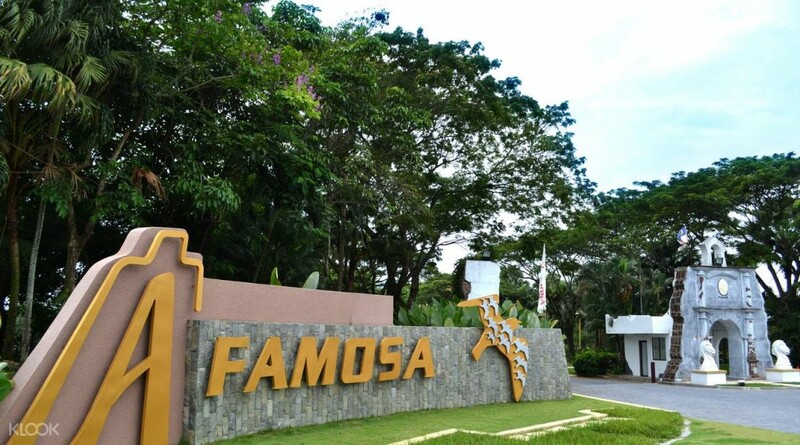 “A’Famosa, there is something for everyone.” The slogan truly fits – a safari, water theme park, shopping outlet, golf course, live shows and sports activities are all available at the A’Famosa Resort. Encompassing a few of the best slides in Malaysia, the water theme park will definitely be very enjoyable for you and your family. Kids are bound to love the interactions with animals at the kid-friendly safari, which includes domestic animals like cows and ponies to wild animals such as elephants and camels. For people who like to shop, the Freeport A’Famosa Outlet is definitely the place to be. Furthermore, golfers can enjoy golf sessions at the award-winning A’Famosa golf course. 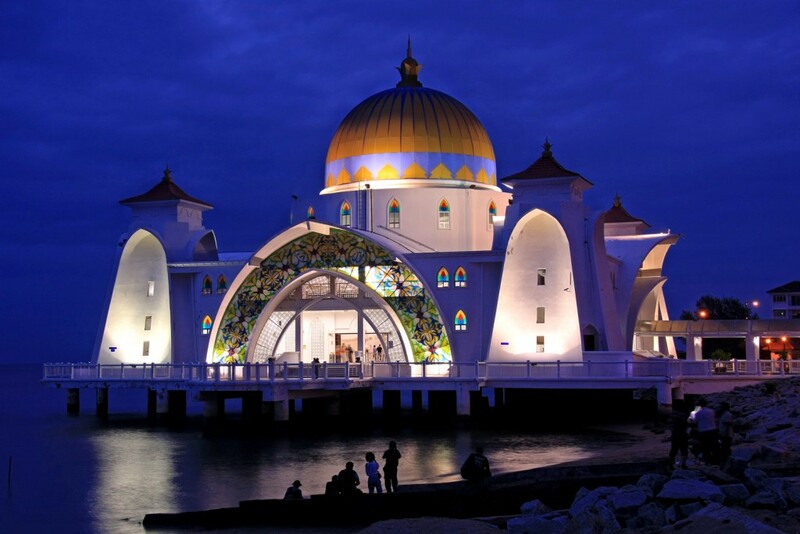 Be it day or night, there’s always something to see on the Malacca River Cruise. It’s nothing fancy, but a relaxing cruise for you to take a look at the town that surrounds this river. 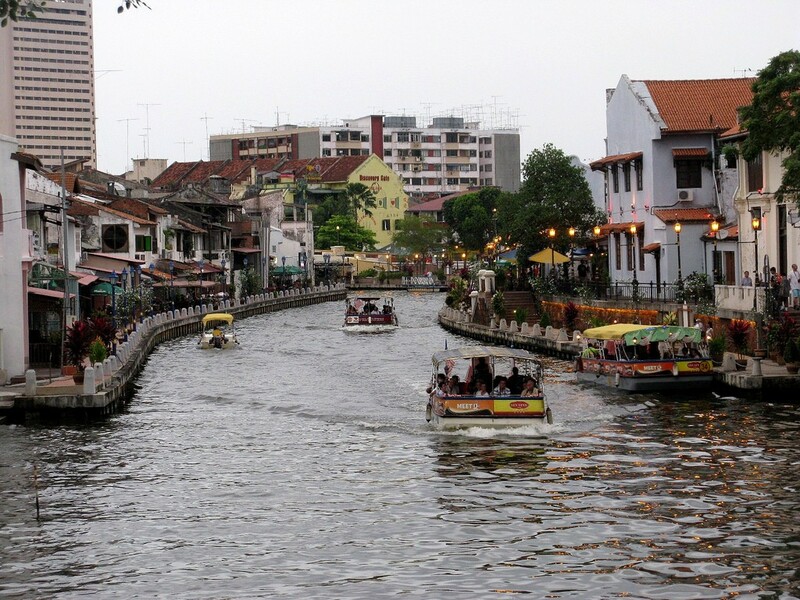 The Malacca River has undergone a great transformation from a stinky canal to a cleaner river over the years. In the day, visitors who take the cruise have the chance to admire the murals behind rows of shops, whereas those who choose the night sessions can take in the beautiful town lights in the darkness. A round trip of the cruise takes 45 minutes, with a recorded commentary to explain what you’re seeing throughout the journey. A lot of times, traveling around Malacca requires walking under the hot sun. When you’re in need of something cold, it’s time to sit down at one of the eateries for a bowl of shaved ice dessert – Cendol. You can find this typical dessert almost anywhere in Malacca, and it really is enjoyable when eaten in the hot weather. 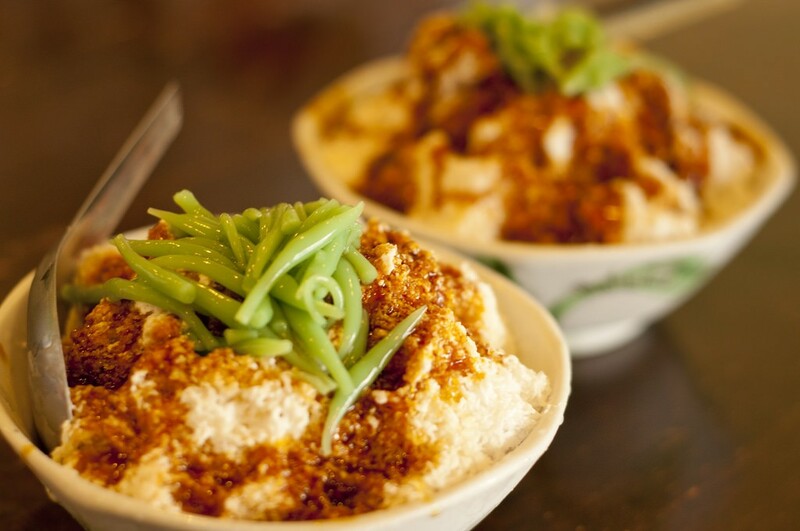 Find out where to get some good Cendol here. The Baba & Nyonya Heritage Museum was once home to a Peranakan family since 1861. However, in 1985, this building was transformed into a museum and it has since open until now. Located on Jalan Tun Tan Cheng Lok, this heritage museum offers only guided tours for its visitors at RM16 per adult and RM11 per child. 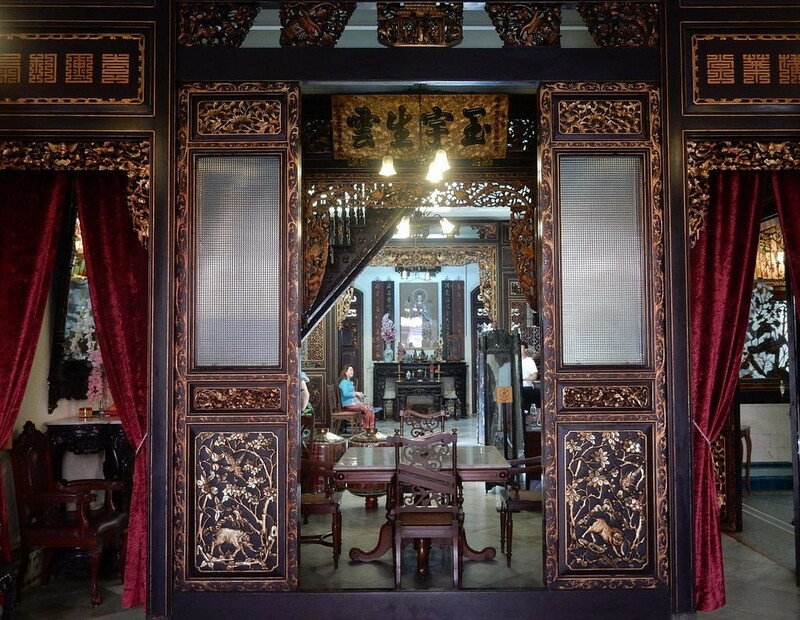 On this informative tour, you’ll be able to know a lot about the Baba Nyonya’s history and their culture in every part of the two-storey building. Through the furniture, architecture and placement of different objects in the house, visitors can feel what it’s like to live in this house as a Baba or Nyonya. What’s better than to indulge in the local culture when you’re in a foreign place? In this case, you should try making batik in a boutique in Malacca. 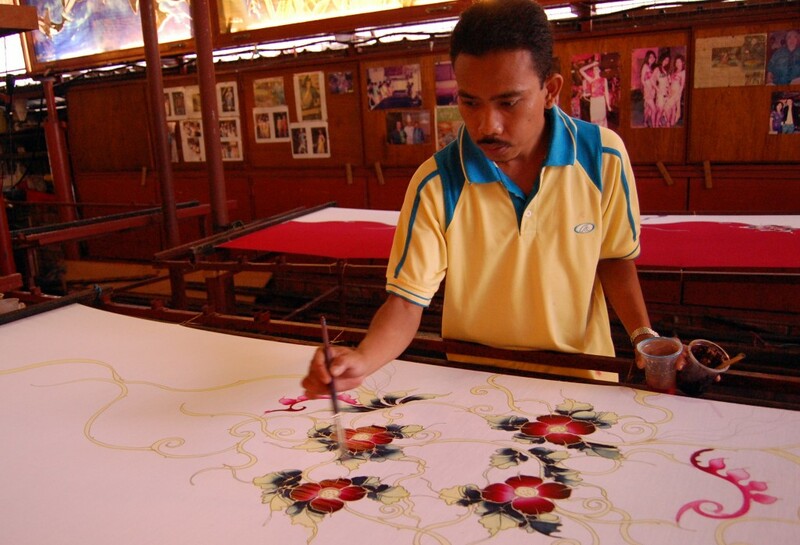 During the lesson, professional batik-makers will explain how the batik is made while demonstrating to the students. After that, it would be your turn to give it a try. The entire lesson is pretty interesting as you get to design your own batik. You can draw, fill it with colours according to what you like, and you’ll get to create a piece of your own batik. Of course, you’re allowed to bring your batik home as a souvenir. From afar, the Malacca Straits Mosque looks like a floating structure above the sea when the tide is high. Built on stilts above the sea, it creates a wonderful silhouette against the sunset backdrop. The Malacca Straits Mosque combines Arabian and Malay elements in its architecture, forming a fundamental composition that’s present in many Malaysian mosques. The best time to visit is from 6pm to 7pm as the sun is setting. But if you come at night, the mosque stands brightly lit, right above sea level. Non-Muslim visitors are allowed to enter, but you need to dress appropriately before you go in. However, if visitors aren’t dressed accordingly, they’ll be given cloaks (for females) or long pants (for males) as cover-ups. These are the 10 best things to do in Malacca while you’re here. 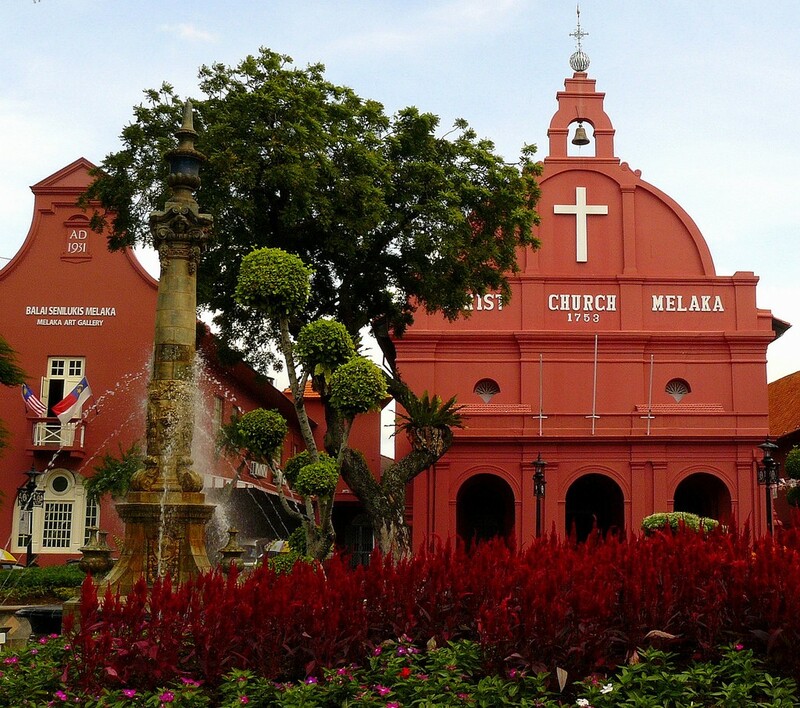 Hopefully these recommendations are able to guide you throughout your stay at Malacca. Have a great trip!